Sadly, due to natural events that no one can control, such as an earthquake that has devastated Hokkaido, the Nintendo Direct that was meant to take place later on tonight for North America, is no longer happening and too right! Human lives come first, but the problem with things like this, is the fact that information that was meant to be shared during the Direct, can become susceptible to leaks and this seems to be the case for Yoshi Switch. Between the time a Direct was announced and the time it was delayed, reports have come in of people sharing images that show the Nintendo website revealing a new name for the upcoming Yoshi Switch game and that name is Yoshi’s Crafted World. 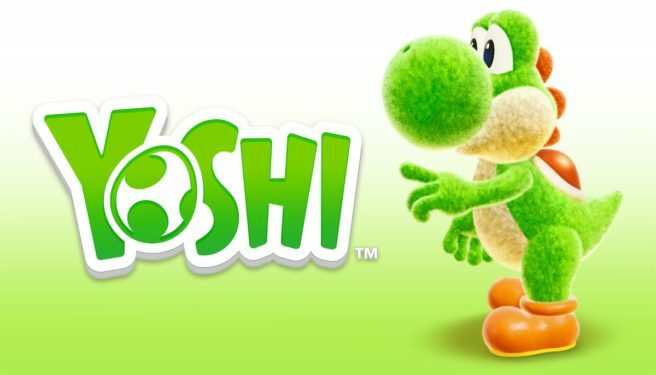 While the name has returned back to being Yoshi for Nintendo Switch (Working Title,) it does seem as though news concerning Yoshi was meant to appear in the delayed direct and have its final name revealed. But we don’t know anything for definite until Nintendo themselves reveal it, but having said that, this might not be the only thing that leaks before the actual direct finally airs. You have been warned.